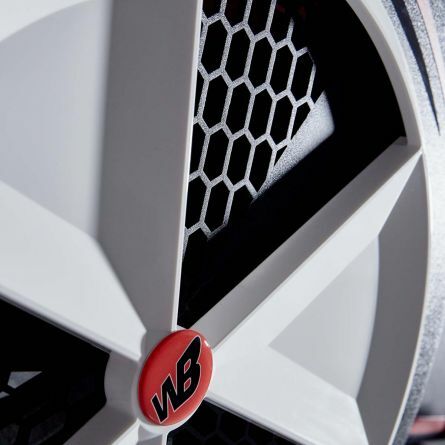 Welcome to the new and improved Indoor Sport Services website! 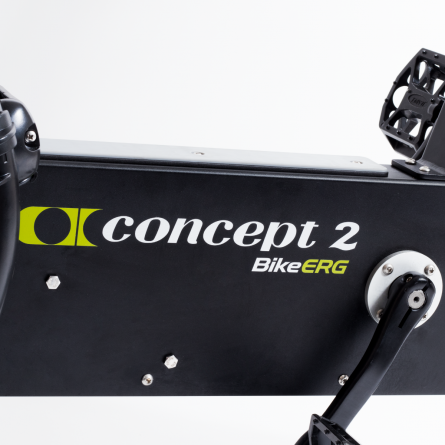 Developed by the team at Concept2, this new indoor exercise bike utilizes the same technology as the rowing machine and SkiErg to provide accurate feedback on your training. 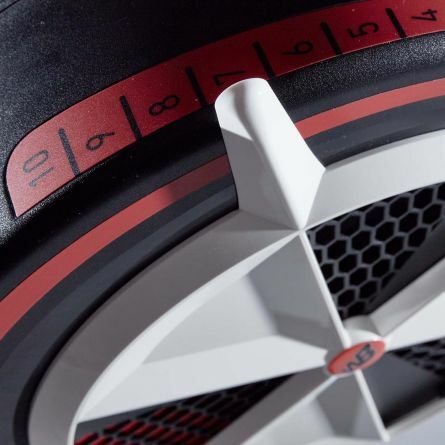 Constructed around the flywheel air resistance, the lightweight BikeErg creates a ride-feel closer to the open road, with a wide range of variables for you to customise the bike to your personal preferences. 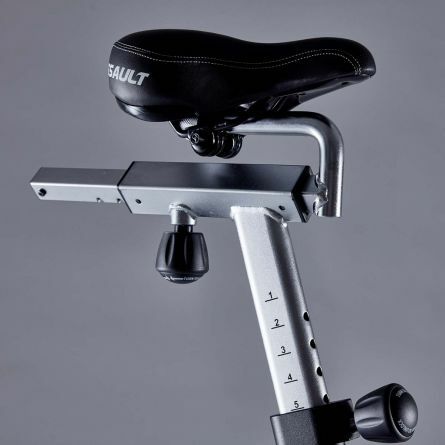 Adjustments can be made to the saddle, handlebars and pedals, along with the option to attach your own pedals and saddle. 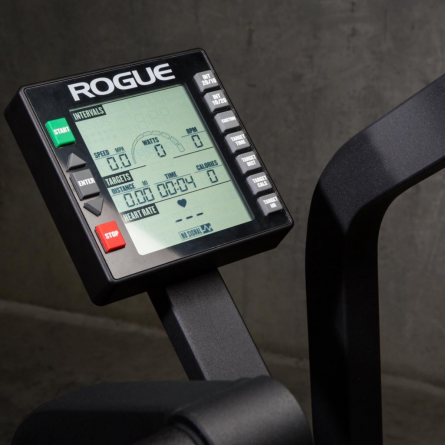 The Rogue Echo indoor exercise bike is overbuilt for maximum stability, and its steel construction means that this piece of equipment can take a beating. 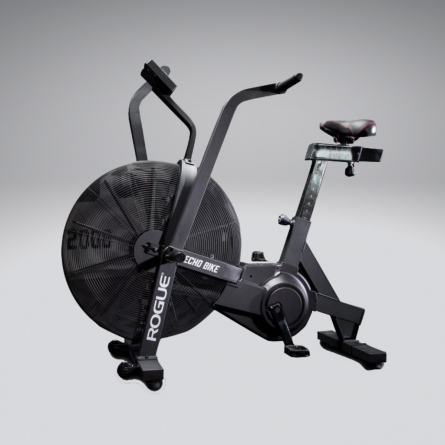 A black powder coat finish helps the Echo bike adds a stylish finish to your home or commercial gym. 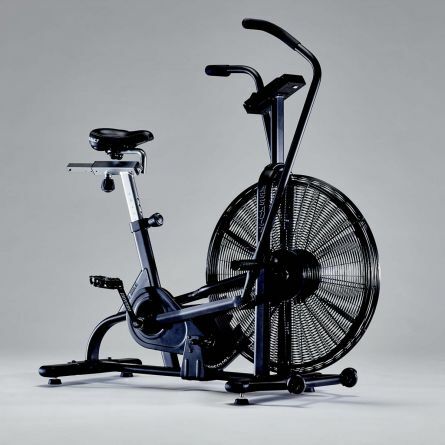 The classic fan design means that this exercise bike is capable of providing a smooth riding experience whilst helping you achieve an intensive workout. 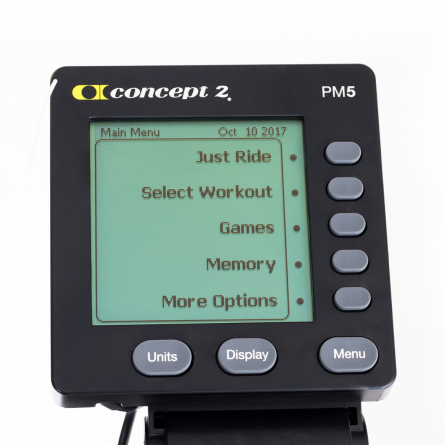 The LCD console offers a range of workout options including interval training and target based sessions and can be paired with heart rate monitors from the Polar range. 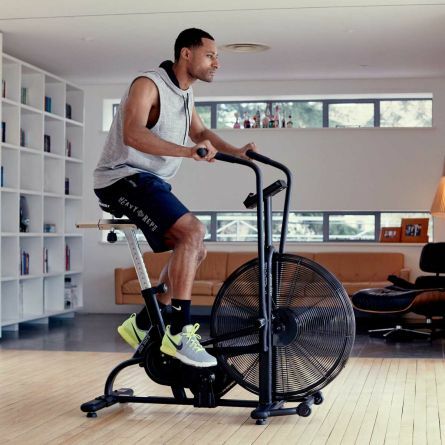 Hire the ultimate indoor HIIT training bike to your front door. 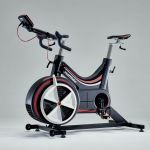 Ideally suited to both HIIT training and steady-state workouts, this durable fitness bike will keep your training on track with an in-built LCD monitor able to provide a range of feedback. 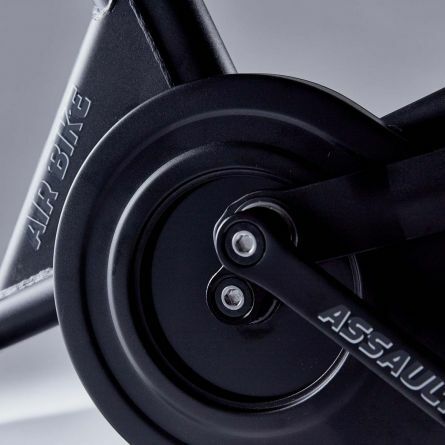 The Assault Fitness bike is available to hire for home use and maintains a small footprint in your training space. 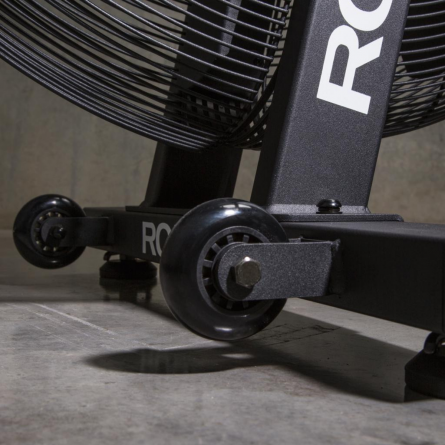 Hire the ultimate indoor HIIT training bike to your front door. Ideally suited to both HIIT training and steady-state workouts, this durable fitness bike will keep your training on track with an in-built LCD monitor able to provide a range of feedback. 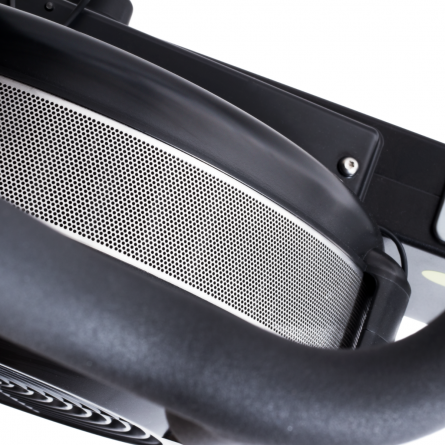 A seamless transition between hard and easy resistance means you can quickly switch up workout intensity, allowing for great conditioning gains. 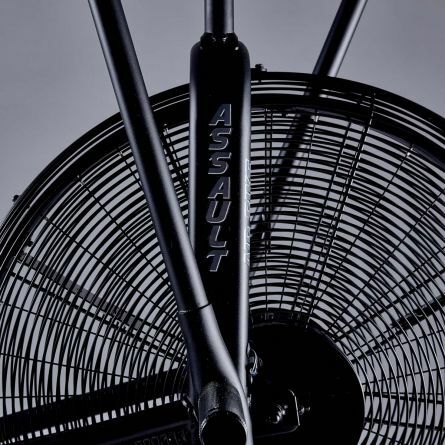 The Assault Fitness bike is available to hire for home use and maintains a small footprint in your training space. 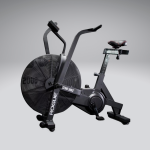 If you are looking to work the upper and lower body, the Assault Bike will offer a dual resistance that will challege you consistenly. Hire one of the most world-renowned training bikes for your home or facility with Indoor Sport Services. Flexible Wattbike rental allows you to maximise your training over the winter season, ideally suited for cyclists, Rugby players and fitness enthusiasts alike, this indoor training bike won’t let you down. 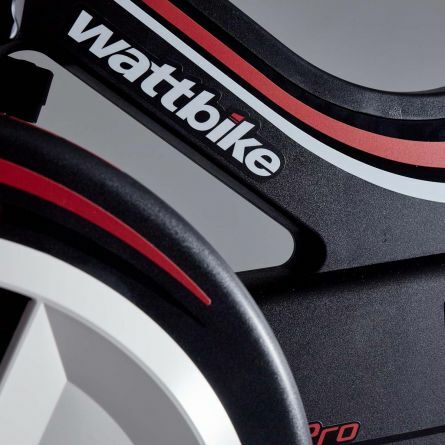 The difference between the Trainer and the Pro model of Wattbikes lies in the resistance, the Trainer offers 0-2000w and the Pro offers 0-3760w of resistance. 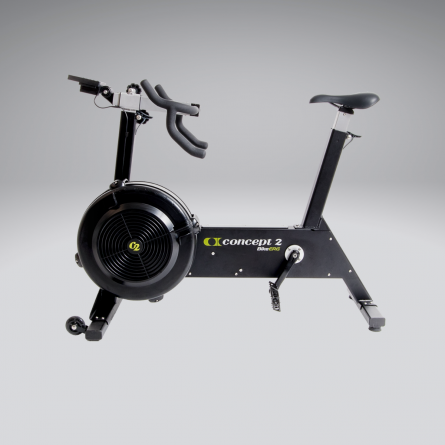 The Trainer model will suit most people looking to improve fitness or manage their weight, but the pro model offers a wider resistance range for athletes looking to train and improve performance. 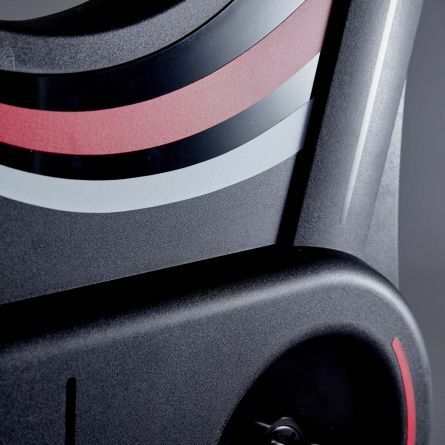 As the cardio machine of choice for Olympiads, Rugby Players and athletes worldwide, the Wattbike is the perfect tool for your training. Nott’m Sth & Wilford Ind. Est.